The other 11 countries represented at “Brave 17” are Afghanistan, Bahrain, Brazil, China, France, Ireland, Kuwait, New Zealand, the Philippines, South Africa and Wales. The only fighter to represent Bahrain in the upcoming MMA event in Lahore is undefeated fighter Gamzat Magomedov, 22. “Brave 17” marks Magomedov’s fourth professional MMA bout. It will be his second bout in Brave CF. Magomedov is fighting out of Muharraq Governorate, Bahrain. He was born in St. Petersburg, Russia. 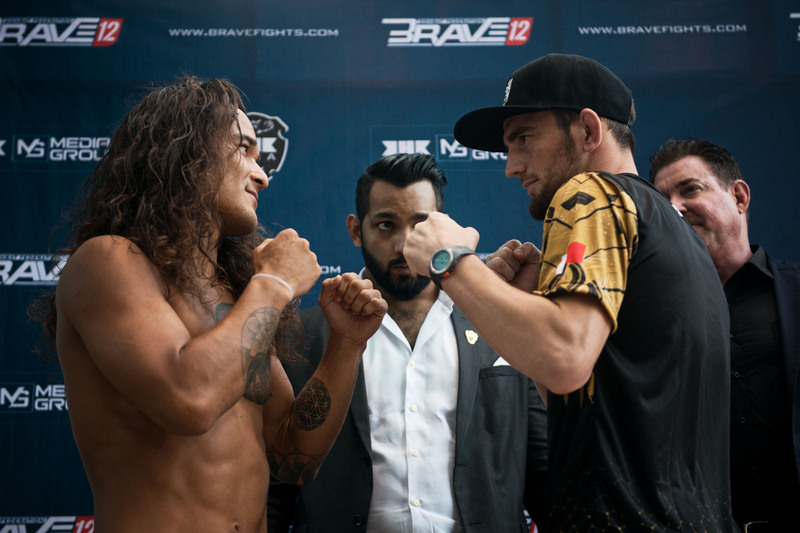 When Magomedov made his Brave CF debut at “Brave 12: KHK Legacy” on May 11, 2018, he defeated Zechariah Lange, 28, of Ithaca, New York, United States via unanimous decision. It improved the Bahraini MMA fighter’s professional MMA record to 3 wins and 0 loss. At “Brave 17,” Magomedov will face J.P. Buys, 22, of South Africa. In the eighth bout of the evening, they will compete in the bantamweight division. In the co-main event of the evening, Uloomi “Kratos” Karim Shaheen, 27, of Islamabad, Pakistan will compete in the bantamweight division against Jeremy “The Juggernaut” Pacatiw, 22, of Baguio City, Philippines. The Pakistani contender represents Team Fight Fortress while his Filipino opponent represents Team Lakay. Also a welterweight bout, the main event is between Rodrigo Cavalheiro, 35, of Curitiba, Parana, Brazil and Abdoul “Sinistro” Abdouraguimov, 23, of Nantes, France, who are both undefeated in Brave CF. The Brazilian contender has 2 wins in the promotion while the undefeated French fighter, who is of Russian descent, has 1 win in the promotion.